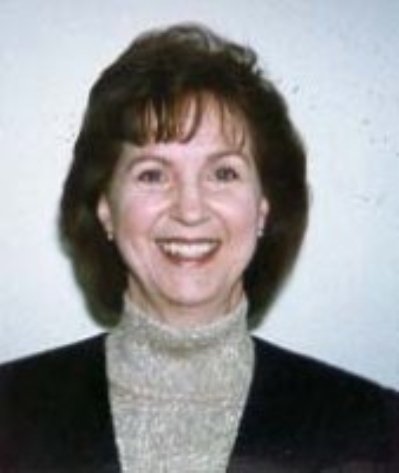 I am a life long resident of Montgomery County and have been a successful real estate agent for more than 30 years. In addition to being experienced in residential sales, I have extensive knowledge in land, lot sales and working with builders. I have been a top agent in the Long and Foster office for more than 20 years. Working with my clients (both buyers and sellers), spending time with my family and traveling are highlights of my life. I am a full time agent and am proud of the service I give to my clients.